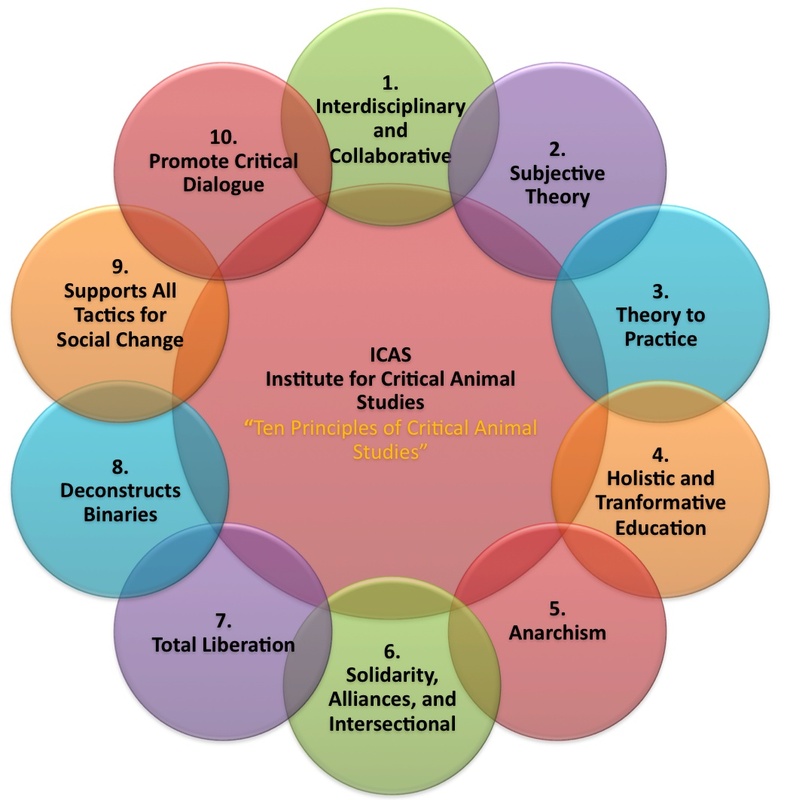 So the Institute of Critical Animal Studies released their new diagram of ten principles. I am reproducing it below. It got me thinking. I thought a lot. I thought so much. And then I made my own. 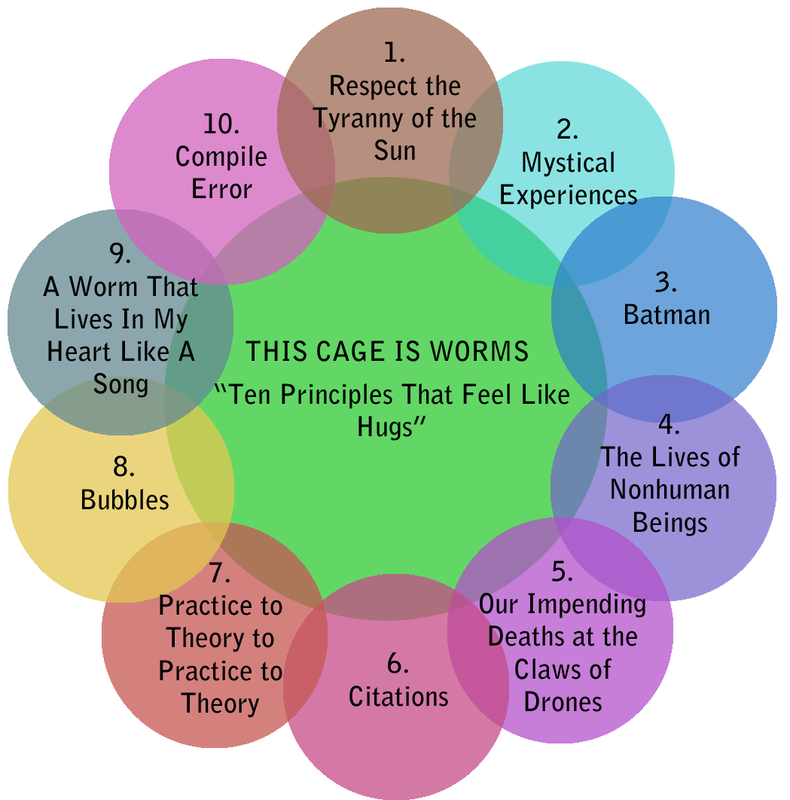 I present to you the Ten Principles of This Cage is Worms. This entry was posted in General Features and tagged animals, art, diagram. Bookmark the permalink. Do you like bubbles because of Sloterdijk or because the Powerpuff Girls was awesome?